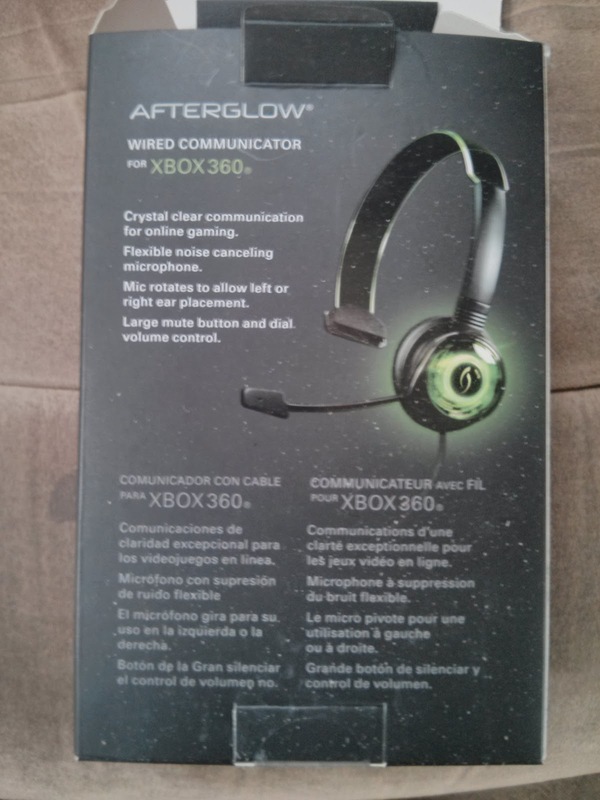 - Crystal clear communications for online gaming. - Flexible noise canceling microphone. - Large mute button and dial volume control. 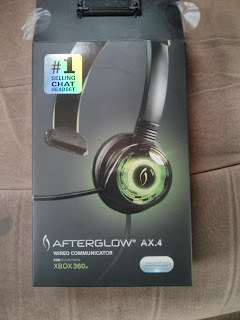 The AX.4 is an inexpensive wired headset replacement for the Xbox 360 that glows which ever color you have purchased. If you have an Xbox 360 and you are looking for a cheap headset, pass over the OEM one and pick this one up.